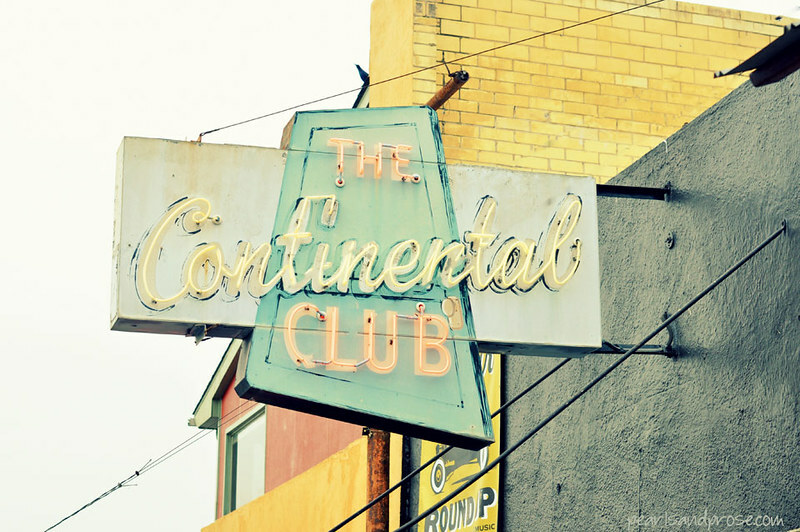 I do love me some vintage signs. The following were shot in Austin, Texas. . . . I applied a cross processing filter to both. 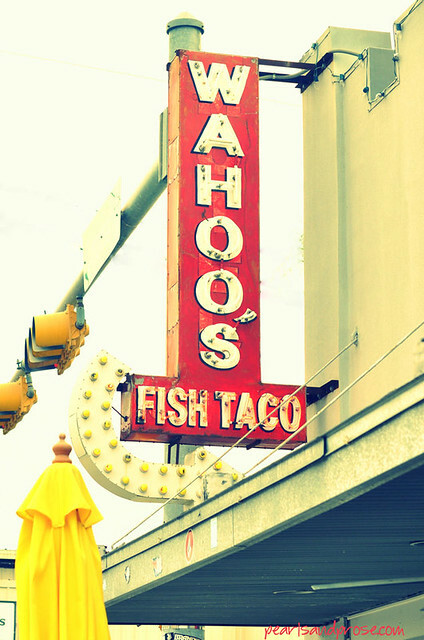 This entry was posted in photography and tagged Austin, Continental Club, Texas, Wahoo's Tacos. Bookmark the permalink. I like vintage signs as well. Interesting effect. Cross processing is one of my favorite effects, especially when it comes to vintage items. these truly have a vintage feel, love that! I remember reading about a vintage sign graveyard in Las Vegas. I think it is a shop where these old signs are brought for repair. Often the film industry will use them when looking for period pieces. I bet you could get a lot of great shots there! Oh I love snapping photos of vintage signs. Love the effect. It is fun, eh? Nice to see your face! Great effect with the cross processing, Carole! Thanks, Cheryl. Are you moving into the lake house yet? Just around the corner, Cheryl…so exciting!